Derek has a penchant for fine bicycles and we're lucky enought to be his go-to providers. 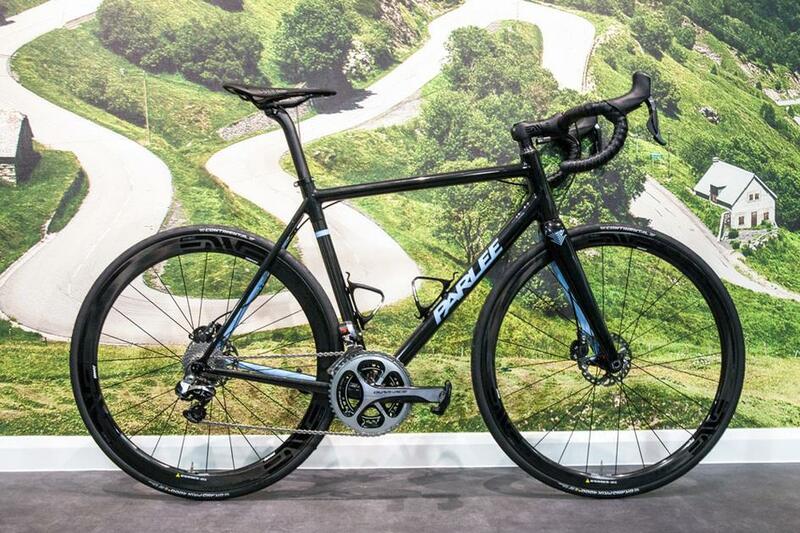 The Parlee Z-Zero is hand built using 100% in-house made carbon, with total commitment to quality, precision and finish. Does it get any better than this? With an exquisite array of top notch components from Shimano, ENVE and Fizik, this truly is a dream bike. See more of this bike here and the rest of the contenders here .